Are you locked our your car in Wolverhampton? Have you locked your keys in your boot in Wolverhampton? Has your key snapped in the lock in Wolverhampton? 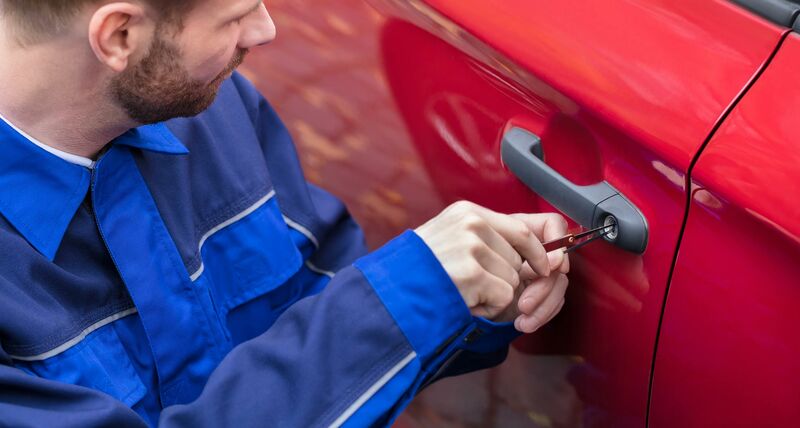 Services for keys locked in your car or your car boot typically start from £70 in Wolverhampton. Have you lost your keys in Wolverhampton? Have your car keys been stolen in Wolverhampton? Do you want or need a duplicate car key in Wolverhampton? Do you want or need a spare key in Wolverhampton? With state of the art laser key cutting equipment which we bring to your car we will cut you a new car key specifically cut for your lock. Finally, but most importantly using the latest programming equipment we will program the transponder chip in your new key to your vehicle allowing the car to start when the key is turned in the ignition. An example of the benefits of having a spare key now is the difference in price. To replace a lost key on a 2007 Ford Focus in the Wolverhampton area is 73% more expensive than having a spare key. Has your car key snapped in the lock in Wolverhampton? Has your car key snapped in the ignition barrel in Wolverhampton? Do you need a new car key cut in Wolverhampton?